Bourdon was inspired to become a drummer after he saw an Aerosmith concert. His mom actually knows the drummer of Aerosmith, so Rob had a very close-up look at the band performing. 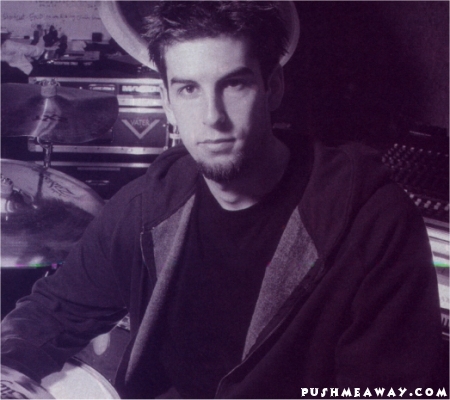 Rob has been drumming ever since he was 11. Rob's first performance ever was at a party in Grade 6. Rob went to school with Incubus. Rob was born in Calabasas, California on January 20th, 1979. Rob didn't have to re-record any of his drum samples for reanimation, so he was appointed to listen to each track on the remix album and voice his opinions. If he didn't like it, he would say so, and they would change it to make it better. You could say Rob helped improve the album.